President Donald Trump’s administration has reversed a college admissions policy regarding the use of race in determining college applicants. The president’s new order rescinded federal guidance on affirmative action that was originally put in place by former president Barack Obama. The policy requested that schools factor the ethnicity of those they enrolled as a way to promote racial diversity and inclusion. The tool has been used across the country for private colleges as a way to grow their diversity. Now, colleges across the country can utilize a “blind” admissions process where they don’t incorporate a person’s race in admission. Lipscomb’s Vice President of Enrollment Byron Lewis spoke to WZTV about how the rule affects colleges. “There are a lot of institutions across the country that this isn’t a big factor, but for a lot of highly-selective and selective institutions, it is something that is certainly used as a tool, one of many, to be able to promote diversity on campus,” Lewis said. Trump’s administration has recently backed a group of students who have accused Harvard University of using the tool to discriminate against Asian-Americans during the admissions process. Attorney General Jeff Sessions has been opposed to the rule. Last year, he announced he would bring an end to the Justice Department issuing guiding documents that bypassed the formation of actual law. However, some students on Lipscomb’s campus noted that they do not see the need for the rules to change as reported by WZTV. “If there is a president of a school, and they want more diversity, they should be allowed to focus on that, as well as focusing on all types of students no matter what race,” Lipscomb student McKenzie Allen said. “The affirmative action that is taking place when they admit more students of color because they’re trying to get their diversity up actually helps everyone as a whole for sure, so I don’t know if being race-blind in the admissions process is a good thing,” Shafer said. For now, the rule reversal allows colleges to choose how they wish to go about the enrollment process, with any college still being able to decide whether it wants to focus on race while admitting new students. 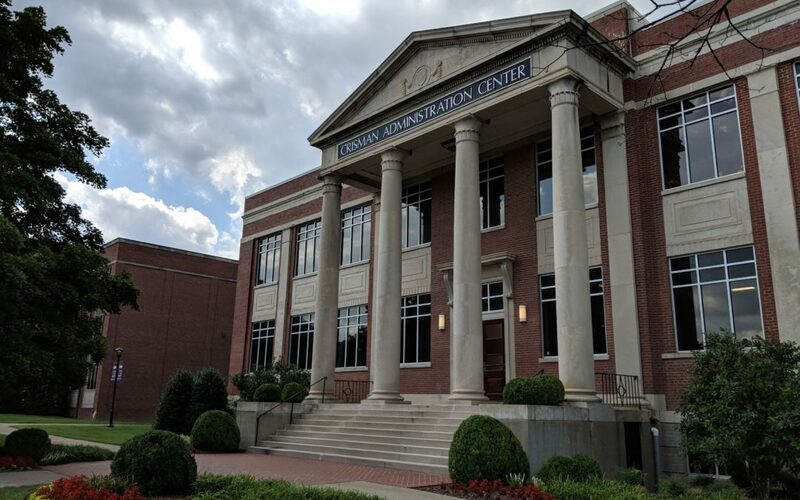 Approximately a quarter of Lipscomb’s student body are minority students, and Lewis says that the new guidelines will not diminish the importance Lipscomb places on creating a diverse learning environment. “For campus diversity, I think it is very important for students in terms of how they learn — how they are going to eventually be in a global marketplace,” Lewis said. Sessions revoked 24 other guidance documents this month, with seven in some way affecting diversity on college campuses.